Karakoram giant Latok I has defied more than twenty-five expeditions in the last four decades, but Slovenians Aleš Česen and Luka Stražar, together with Tom Livingstone from Great Britain, opened a new, 2,400-meter route and reached the summit on August 9th, 2018, becoming only the second team to climb the mountain and the first to do so from the north. Forty years of failed attempts have created a lot of stories and turned the peak into one of the most sought-after goals of alpinists worldwide. 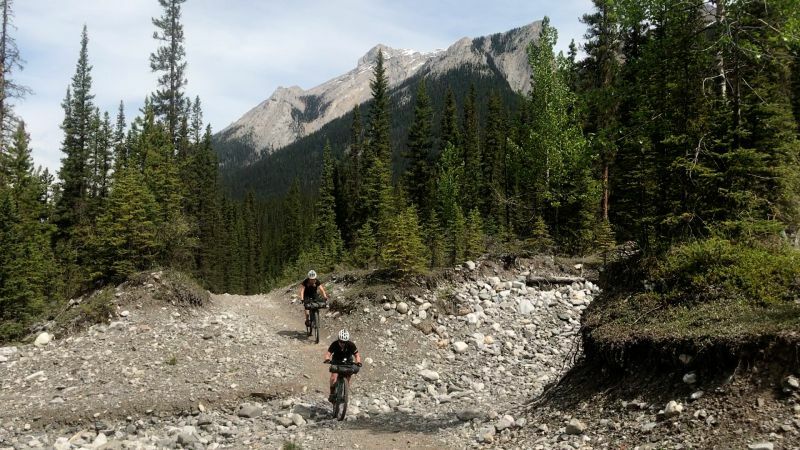 Aleš and Luka will shed some light on the events and the experiences that took place during those days in Pakistan’s Karakoram. On May 13th, 1979 Andrej Štremfelj and Nejc Zaplotnik made history by becoming the first Slovenians to stand atop the world’s highest mountain. 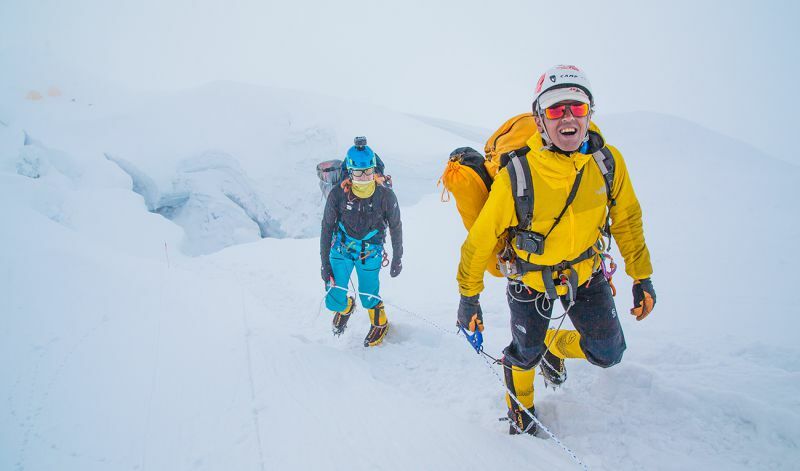 Two days later, the expedition consisting of twenty-five members led by Tone Škarja put three more climbers on the summit: Stane Belak – Šrauf, Stipe Božić from Croatia and Ang Phu from Nepal. 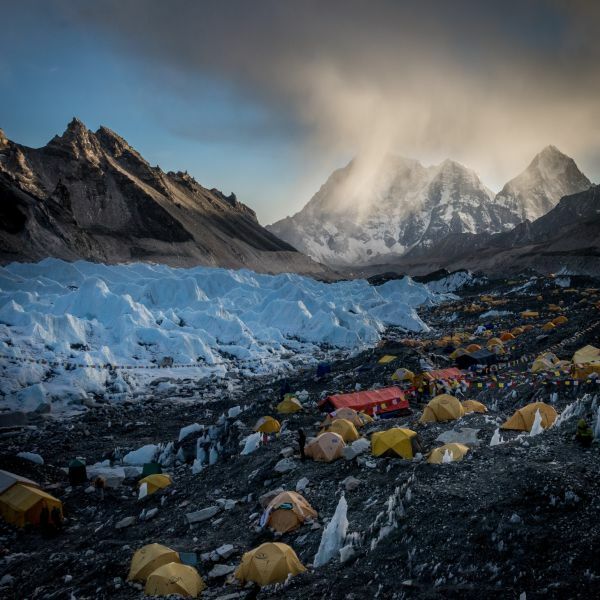 Along with the climbers, the team also had twenty-five high-attitude porters and a staggering twenty tons of equipment. Leading experts on Himalayan climbing agree that the Slovenian route on Mt. 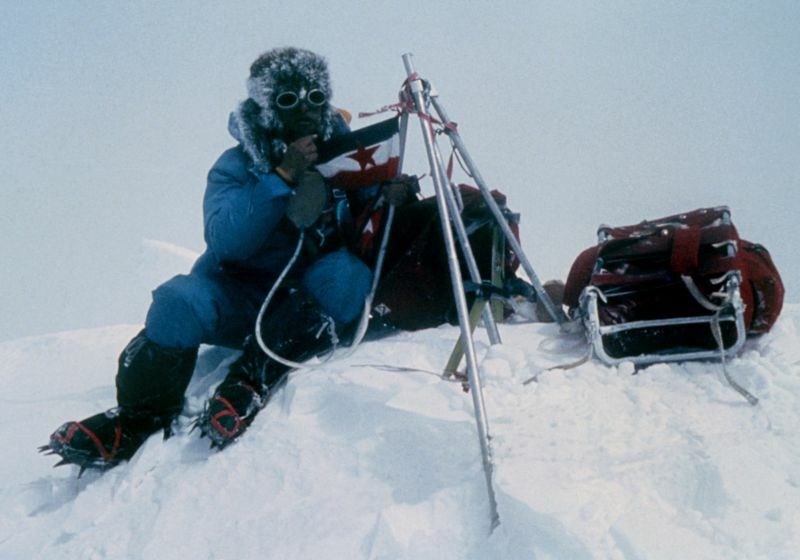 Everest is still the most difficult of all the eleven routes on that mountain and it hasn’t seen a repeat to this day. 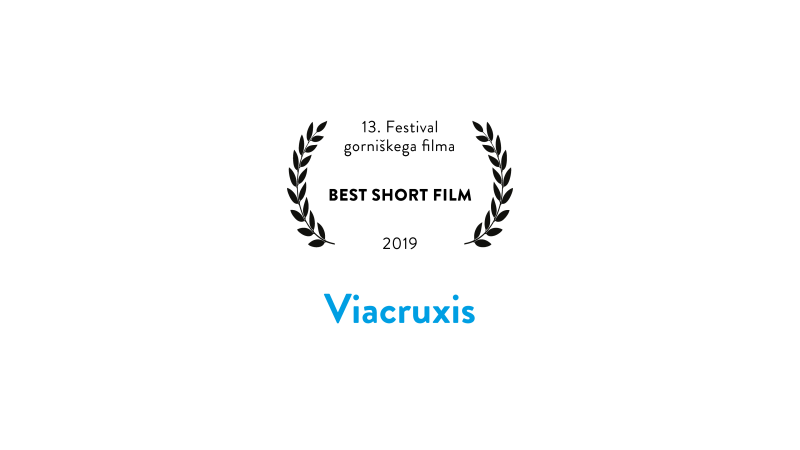 Other members of the legendary expedition will join Andrej on the stage. 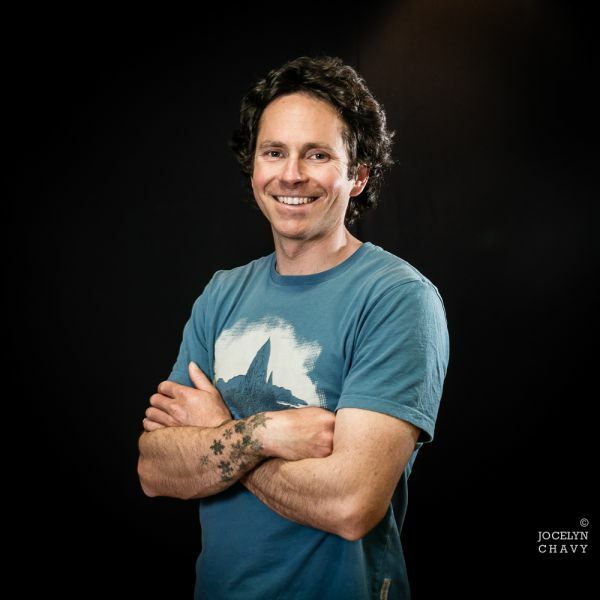 Colin comes from an old-school background and all his early climbing experiences were in the mountains where he learned to climb in a swami belt, with hip belays, on an 8mm static rope, and in old boots and crampons. 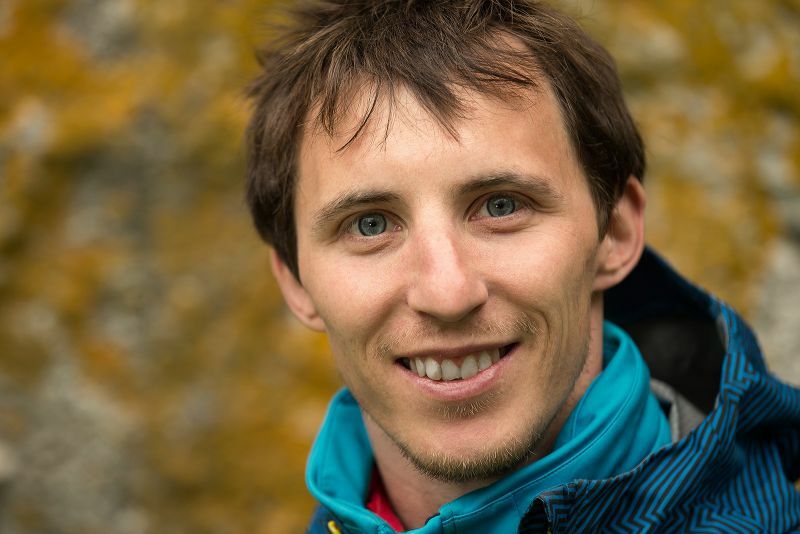 At a very early age, he already learned the core elements of alpinism – exhilaration, exertion, exhaustion, fear, awe and finally relaxation and an elemental satisfaction. 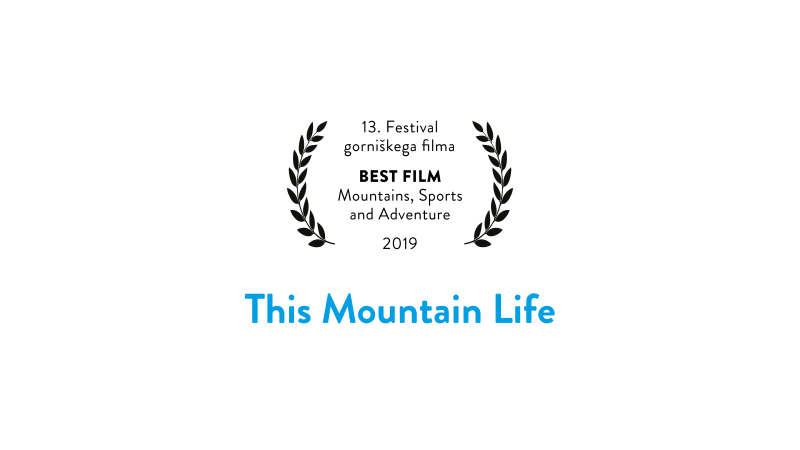 His loftiest dreams are big, beautiful and highly-technical mountains. 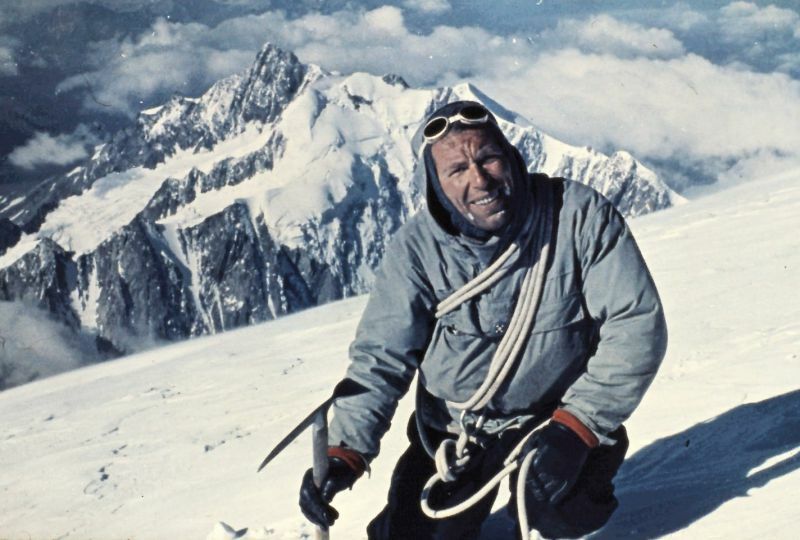 Although he has made many first ascents, in Patagonia, Alaska, and the Karakoram, he considers most of his best achievements to be ones in which no new terrain was climbed: First solo ascents of Aguja Standhardt, Punta Herron, Torre Egger, the Infinite Spur, the North Buttress of Begguya, and Mt. Waddington. Speed ascents of the Cassin Ridge, the Wave Effect, and the Torre Traverse in less than 21 hours. Rado Kočevar, at ninety-years-old still lively and energetic, talks about his passion for mountains and climbing that’d made him one of the best alpinists of his generation. His memories have been collected in a book, which is full of youthful light and provides authentic insight into the first post-war generation of Slovenian alpinists, giving us a better understanding of their accomplishments, which deserve the utmost respect and admiration. The discussion with the authors and the editor (Mojca Volkar Trobevšek) will shed some light on the ten years it took to write the book and take the audience on a trip through the past. 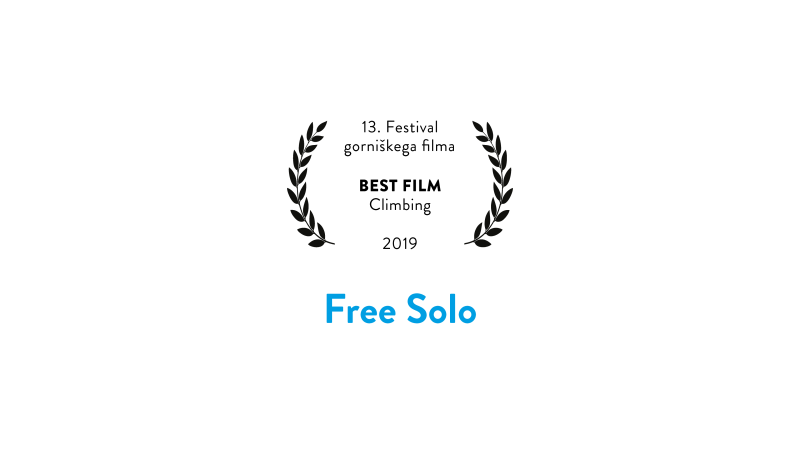 Free Solo Climbing in the Alps (including The Fish on Marmolada), beyond the limits on Masherbrum Northeast face (7821m), the first ascent of Kunyang Chhish East (7400m) in the Karakorum Mountains, the days on the south face of Nilgiri South (6839m) in the Himalayas, and what the summit of Gimmigela East (7005m) changed. 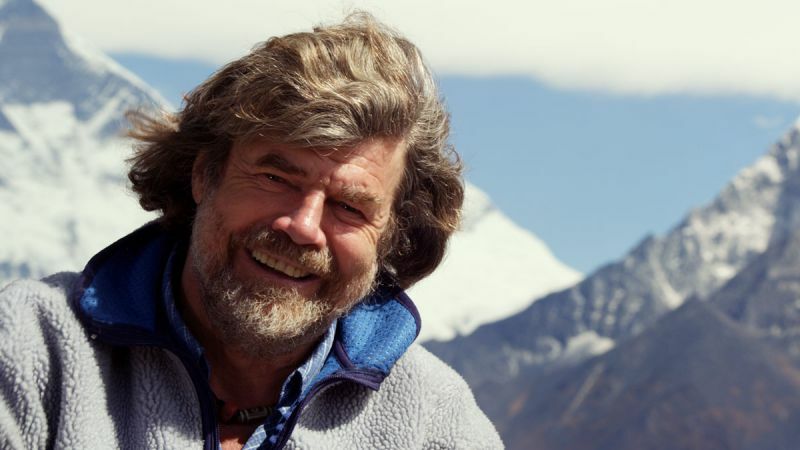 Hansjörg will talk about his passion that is Free Solo Climbing and will take the viewer on a journey from the wintry peaks and towers of the Alps to the mountains of Nepal and Pakistan. The first ascent of Kunyang Chhish East (7400m) in the Karakorum Mountains via the 2700m high Southwest face is one of the highlights of his career. But he will also talk about his darkest moment so far which he had to experience on Nilgiri South in fall 2015. Vivid memories can trigger strong emotions. 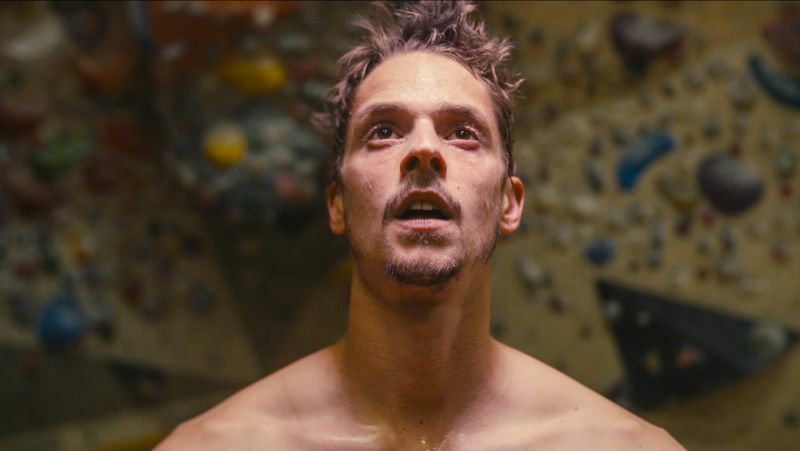 Climbing has been Klemen’s passion since day one and his enthusiasm is yet to fade off. He became the world youth champion at age fifteen and won the world cup in Kranj in 2008. But his main priority has always been climbing on crags all over the world. 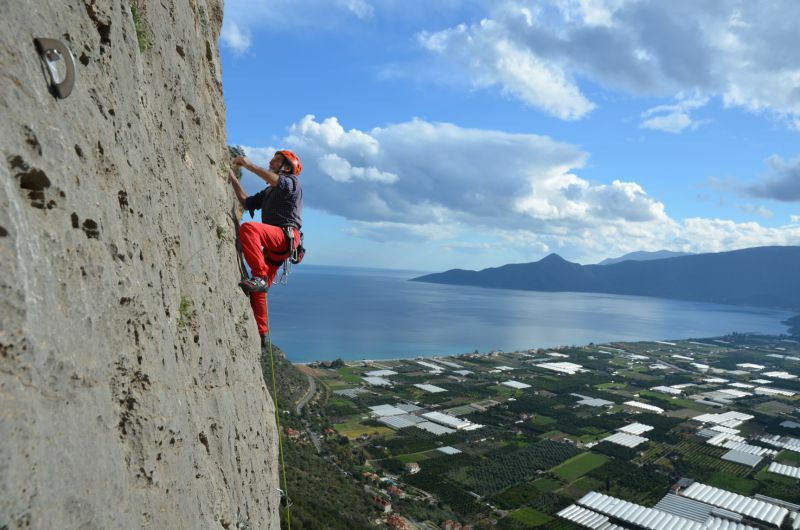 He likes all types of climbing, developing new crags and re-bolting old, forgotten venues. 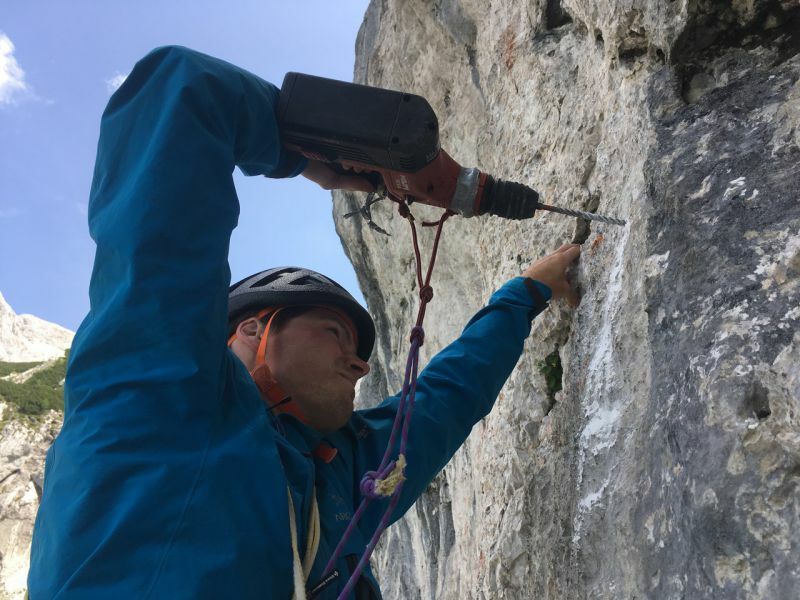 He was the first Slovenian to on-sight 8c, while his hardest red-point to date is 9a+. 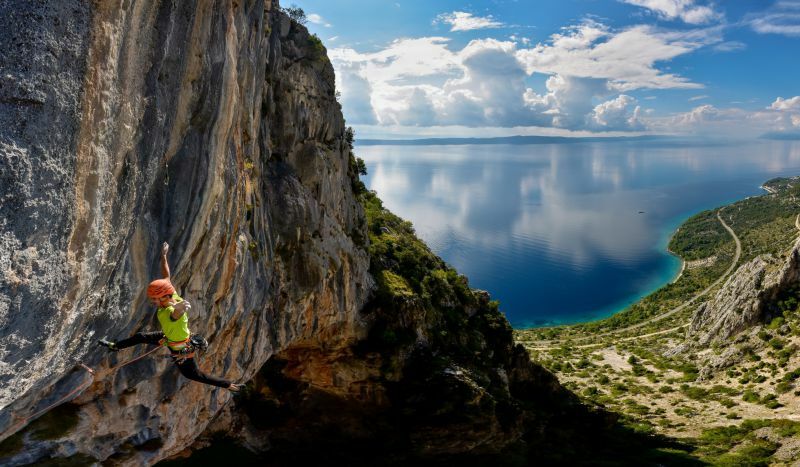 Above the village of Drašnice in southern Dalmatia, he bolted and climbed the hardest multi-pitch route in this part of Europe, the 220-meter Roctrip (8c+). At the moment he’s focused mostly on climbing workshops and lessons, helping climbers raise their level on climbing trips all over Europe. Round Table: Drilling – Pitons or Bolts? To drill or not to drill? To be or not to be? 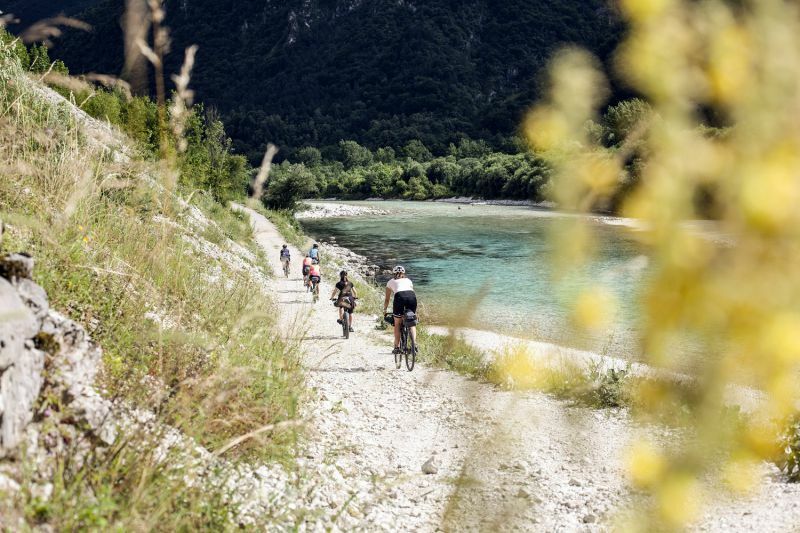 This issue has already been touched upon in the past in Slovenia and a quick look at various websites and forums reveals that other countries are facing the same dilemma. 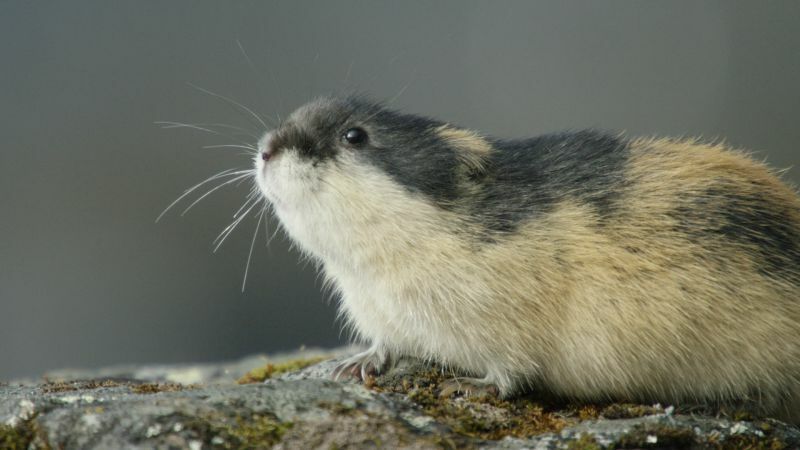 The Alpine Association of Slovenia has opened a public discussion about this matter and both sides will get a chance to present their views and ideas. 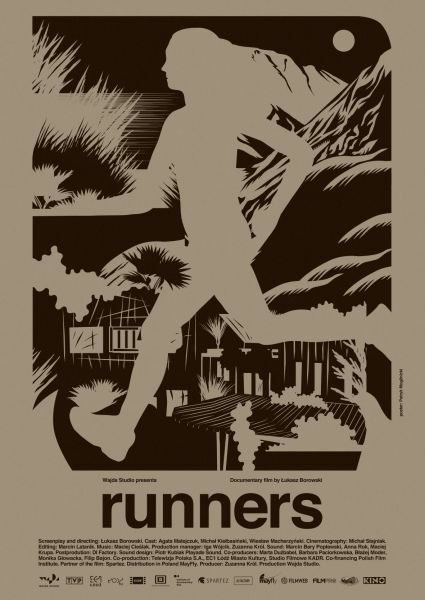 Every so often an athlete comes along who redefines their sport. 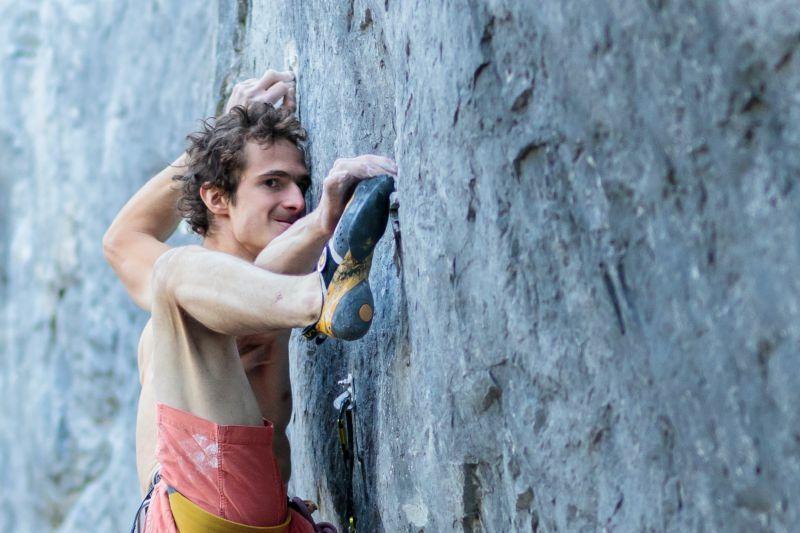 Adam Ondra, the 25-year-old Czech crusher, is exploring a new realm of human potential in climbing. Age of Ondra is a rare, intimate journey with one of the greatest athletes at the peak of his powers. 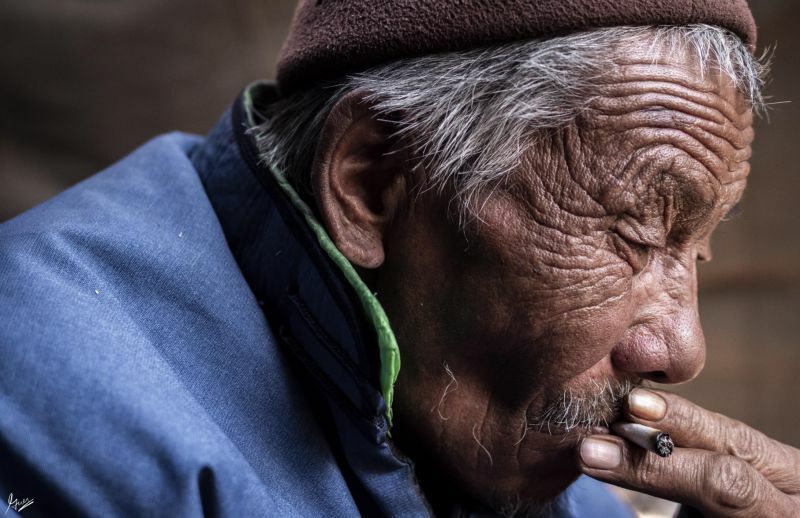 From inside his yurt deep within the heart of the Taiga, Bayandalai ‒an elder of the Dukhas tribe ‒ muses about the significance of life and death in the largest forest on Earth. He is the last of the great reindeer herders of the Taiga. On October 14th, 2017, Stephan Siegrist, Julian Zanker, and Thomas Huber stood atop the granite giant in Kashmir. 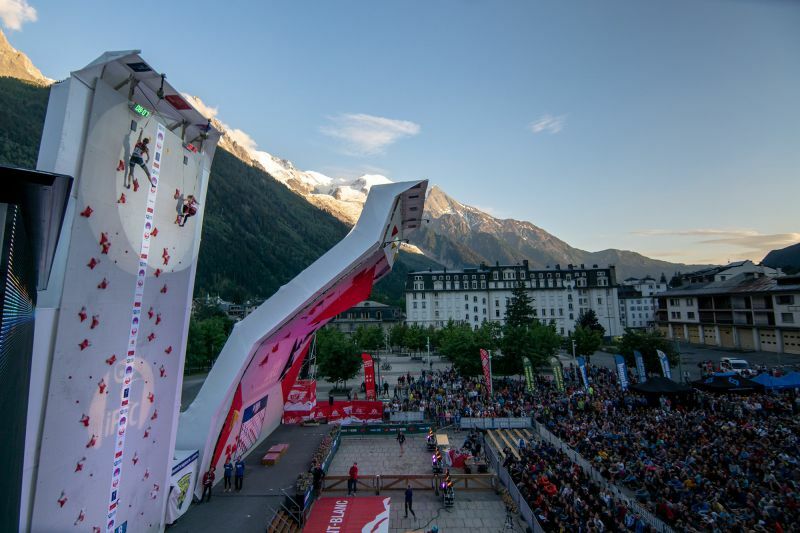 They are the fourth team that was able to climb this mountain via a spectacular line. Their goal was the yet unclimbed central north-west face of Cerro Kishtwar. Steph Davis is a BASE jumper and one of climbing’s most iconic female athletes. 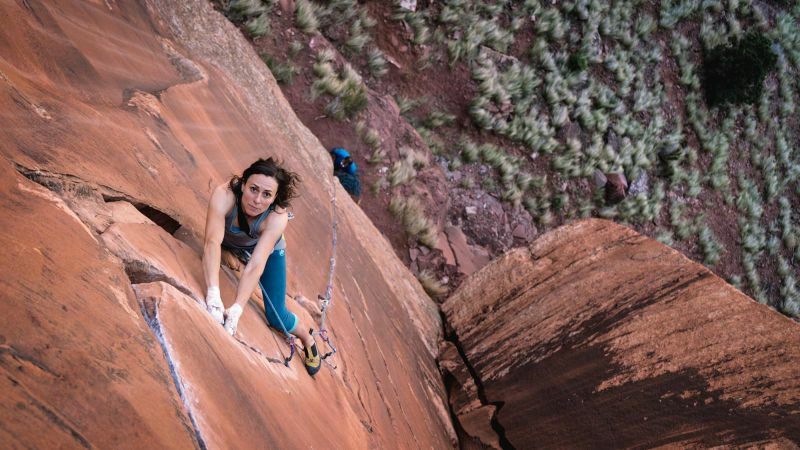 With first ascents from Patagonia to Colorado, she’s set the bar for what female climbers can do. And mostly, she’s thrived on the freedom of climbing and jumping. But those passions have also brought great loss; her husband and partner Mario Richard died during a flight with her in the Italian Dolomites in 2013. 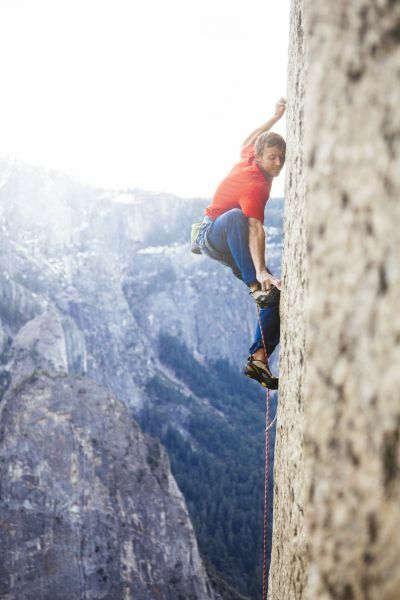 In January 2015, Tommy Caldwell and Kevin Jorgeson captivated the world with their effort to climb The Dawn Wall, a 900-meter rock face in Yosemite. They lived on the sheer cliff for weeks, igniting a frenzy of global media attention. 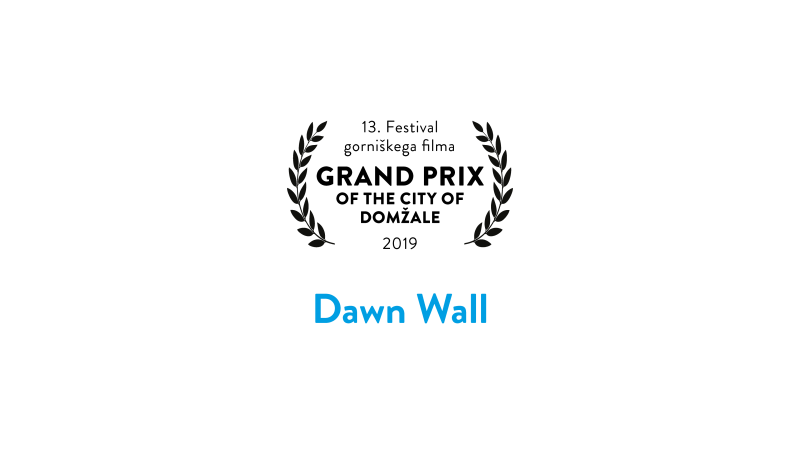 But for Tommy, The Dawn Wall was more than a climb: It was the culmination of a lifetime defined by overcoming obstacles. 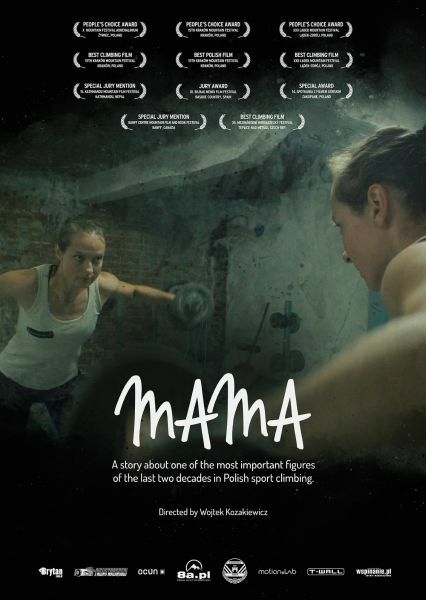 A movie about Klemen Bečan’s route Roctrip (8c+, 250 meters), above the village of Drašnice just next to the Adriatic Sea in southern Croatia. Beyond the Everest adventure hides a tragic environmental and human reality, which starts at 8848 meters above sea level and ends in the open dumps of Kathmandu, the most polluted city on the planet. 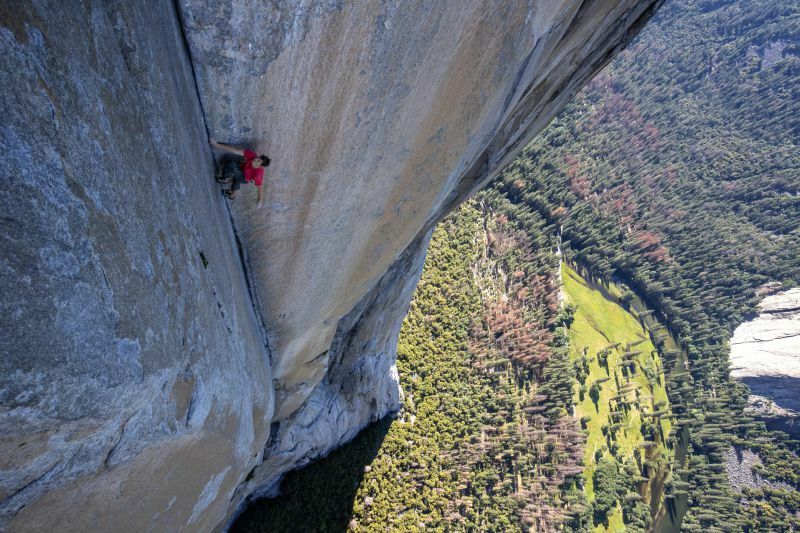 A stunning, intimate and unflinching portrait of the free soloist climber Alex Honnold, as he prepares to achieve his lifelong dream: climbing the face of the world’s most famous rock…the 900-meter El Capitan in Yosemite National Park…without a rope. Celebrated as one of the greatest athletic feats of any kind, Honnold’s climb set the ultimate standard: perfection or death. 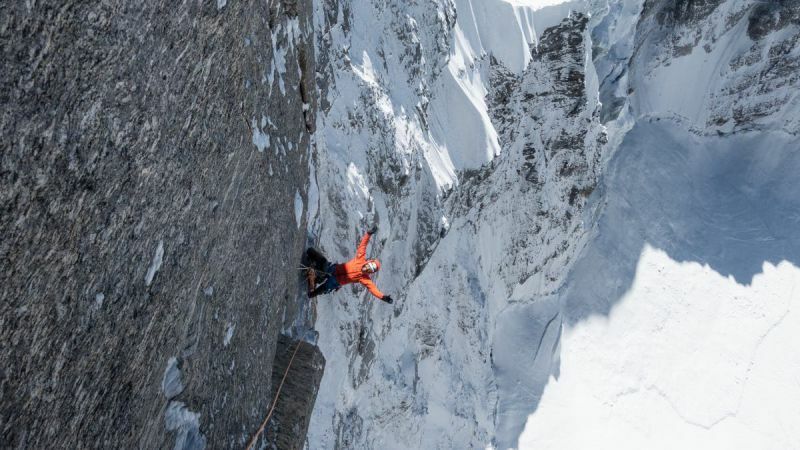 The journey of Gregor Selak, a top sport climber who’d run out of motivation early on in his career, but managed to get back after facing his inevitable fate. A naked, powerful, vertical ice wall – the west face of Ama Dablam in Nepal. 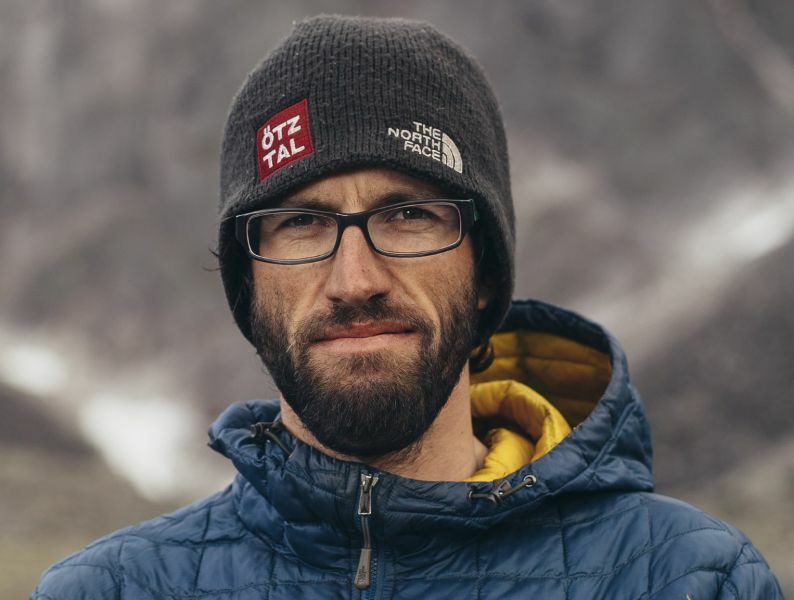 Up on the last third of the wall, an avalanche shattered the dreams of four young New Zealanders in their attempt to first climb the 2000-meter high, almost vertical Mingbo wall. One dead and three injured hanging on a single anchor on the ropes: 1500 meters abyss deep down below. 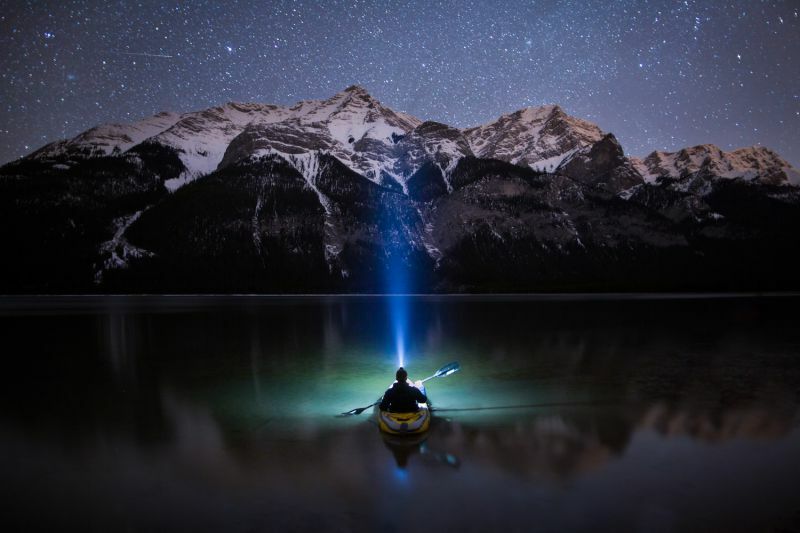 During the night, outdoor photographer Paul Zizka ventures out into the wilderness in search of the world’s starriest skies. This is an intimate portrayal of his quest to capture the night skies and what his time spent under the stars has taught him about life, love, adventure, and our place in the universe. An ethnographic film that portrays an older shepherd couple’s everyday life. 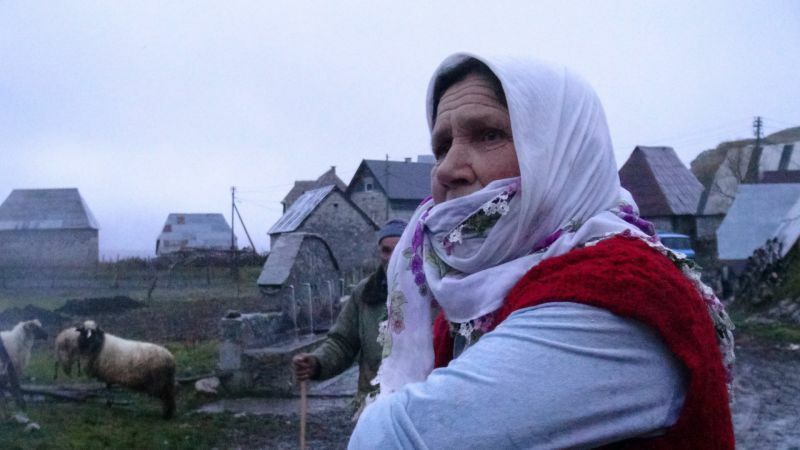 The authors of the film lived with Hismet and Tidža during different periods and seasons and accompanied them while they carried out most of their everyday chores in Lukomir and Hadžići as well as when they released the sheep into the valley. 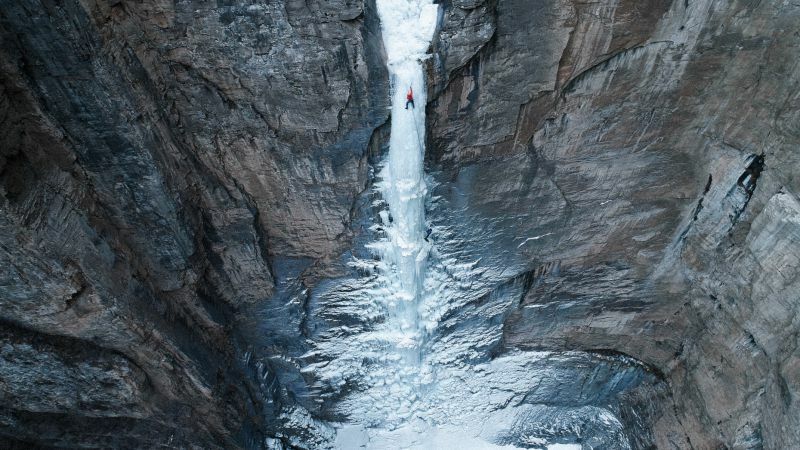 Sport climber and a mother of two kids, after 20 years of living her passion, sets herself a new goal – to climb the route that no women has ever done before. 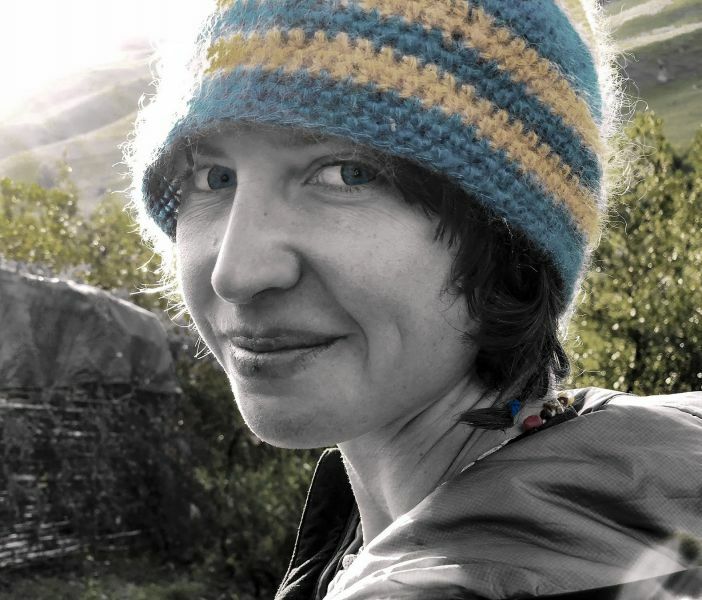 A story about Kinga Ociepka-Grzegulska – one of the most important figures of the last two decades in Polish sport climbing. 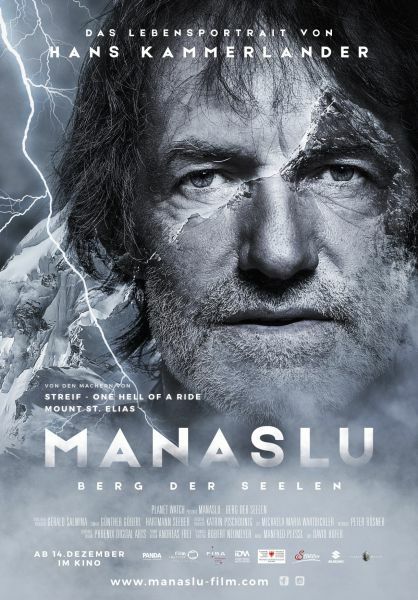 The film is based on the life story of Hans Kammerlander, whose most notable success is the fastest ascent to the summit of Mount Everest in 16h 40 min in 1996. His most painful moment, however, occurred in 1991 at Manaslu, where he tragically lost two of his best friends. 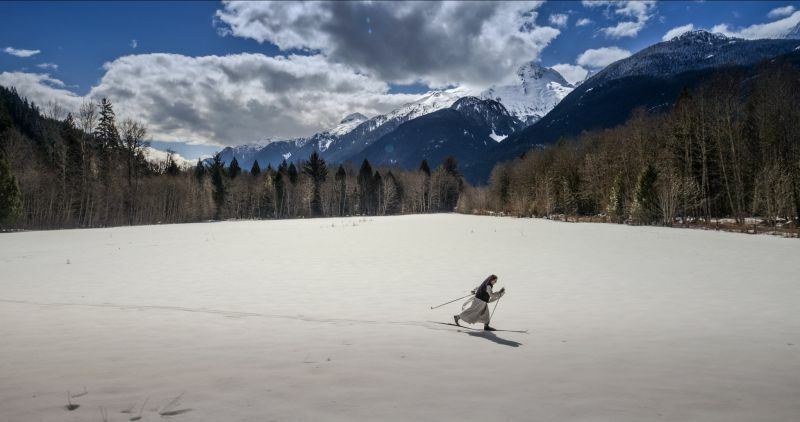 Marcel Remy, the father of the iconic Swiss climbers Claude and Yves Remy, who is approaching his 95th year, climbs the 450-meter tall north-west face of the legendary Miroir de l’Argentine in Western Switzerland. Cattle is still today the richest capital of Mongolia, winter the heaviest threat to Mongolian economy. Every year waves of frost kill millions of animals. 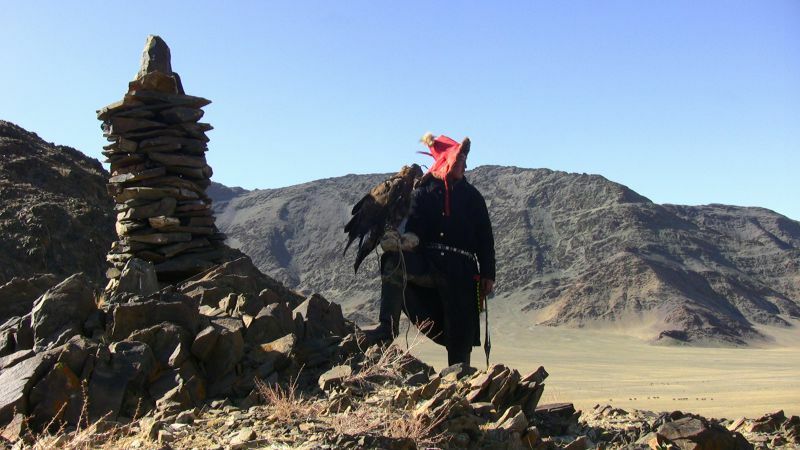 For the nomadic shepherds of the Mongolian Altai region, October is the border month with the long winter. 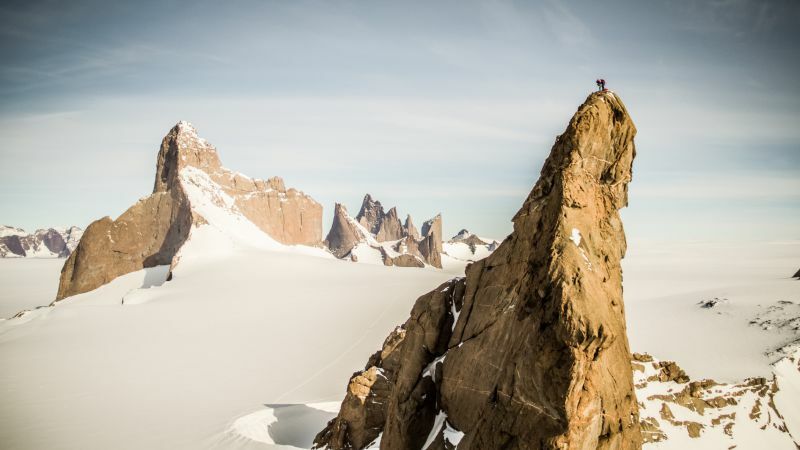 A dream team of six elite climbers mounts an expedition to one of the world’s last great climbing frontiers: the remote frozen towers of Antarctica. 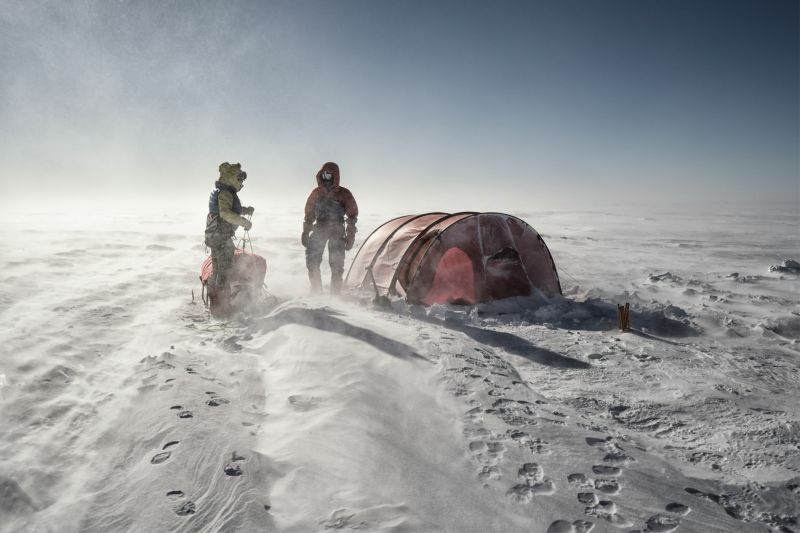 Queen Maud Land — the name of this icy region — showcases a stunning, rarely visited wilderness, and the suffering and vision needed to climb at the bottom of the world. 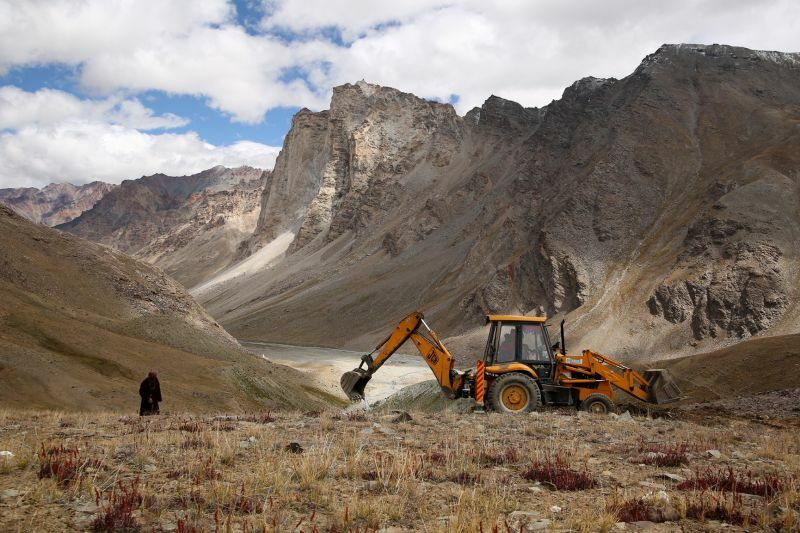 Zanskar is an ancient realm in the heart of the Himalayas, where 12,000 Zanskaris live in total autarky. But one man has decided to build a road. He’s neither an engineer, a millionaire, nor a visionary. His name is Tsultrim Chonjor, he’s 78 years old and he’s a Buddhist monk. 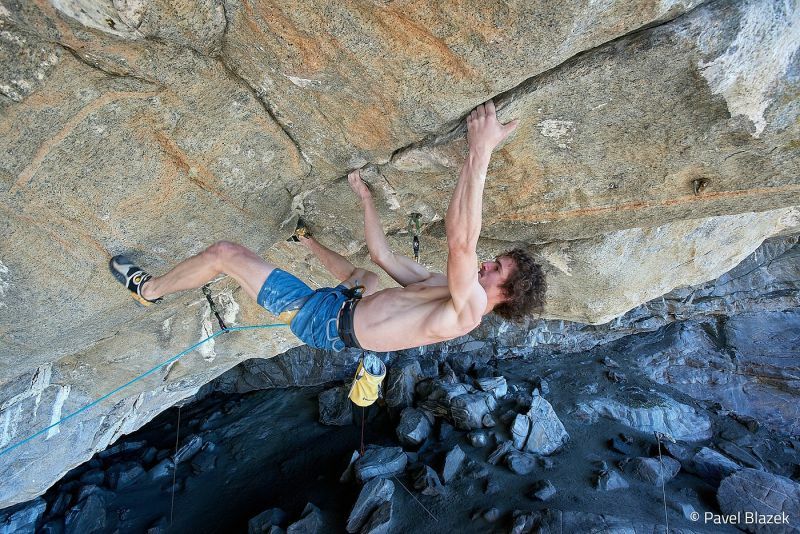 Adam Ondra is one of the best sport climbers of our time. 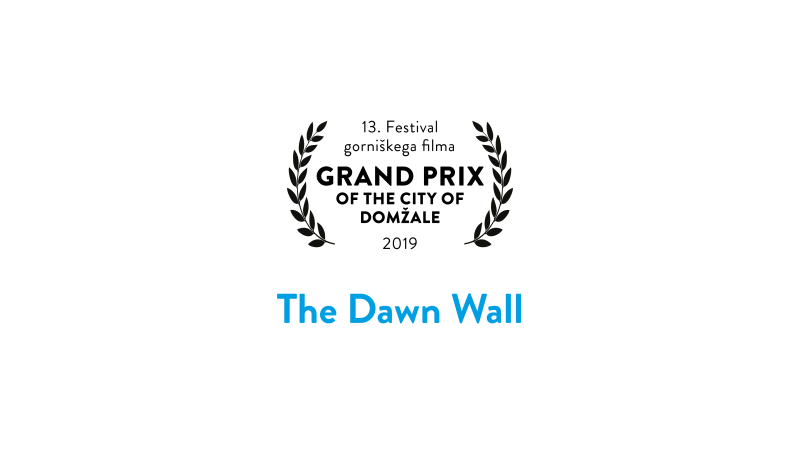 He climbed Silence, the most difficult route in the world, and ascended the Dawn Wall in just eight days. But is it simply his muscle power and endurance that makes him so successful? Or is it his mental strength that drives him to climb an 8a while blindfolded? Simone Moro and Tamara Lunger are an odd pair, but despite the age difference, the two shared a similar goal and their roles were clear—he the wise mentor, she the eager student. But as the team heads for Kanchenjunga to attempt the highest traverse across 8000-meter peaks, their roles begin to shift. The Balkans cradles Europe’s last wild rivers and supports abundant wildlife and healthy, intact ecosystems. These rivers are The Undamaged; clean, pristine, and undammed. 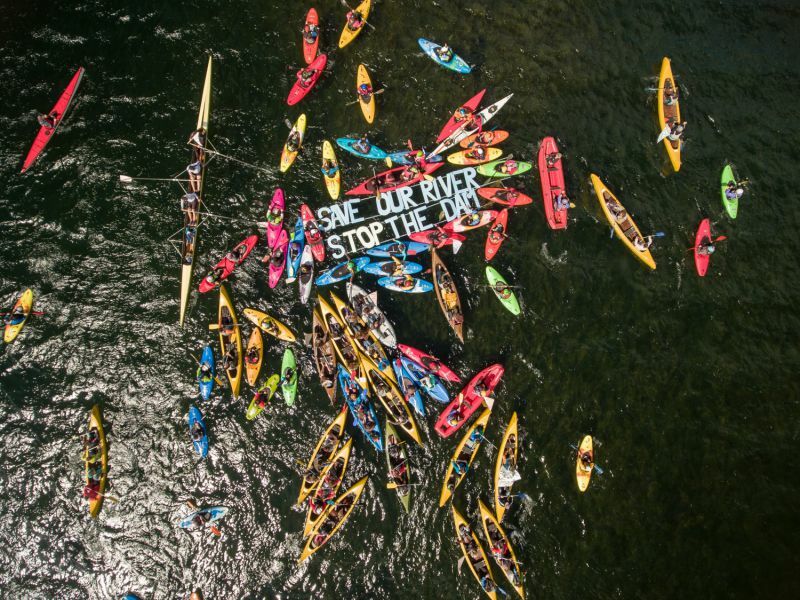 With over 2,700 small and large hydropower plants planned or under construction in the Balkans, corruption and greed are destroying the last free-flowing rivers of Europe. 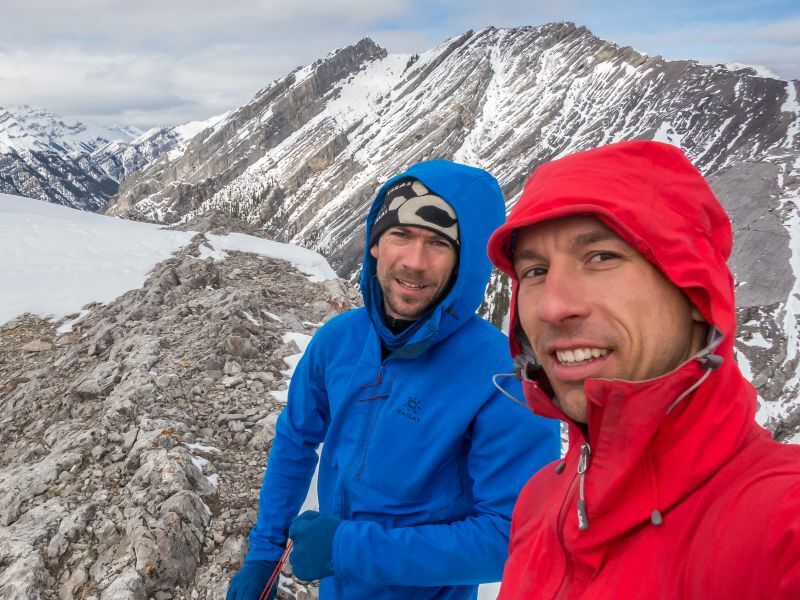 Marcel and Andrezj are a legendary pair of mountaineers. 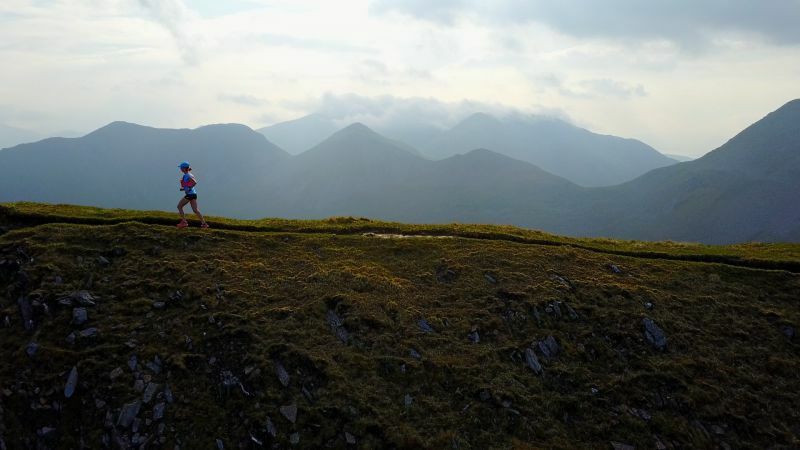 They have been the first ones to conquer the highest and hardest peaks. Despite their different temperaments, they make a great team. Marcel has taken the lead and popularity, whereas Andrezj always plays a secondary role. 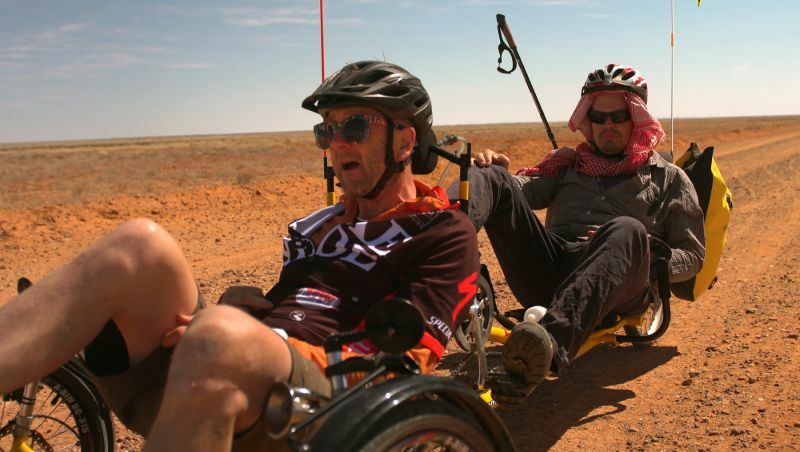 Now they face the biggest challenge: reaching the virgin summit of the highest mountain.